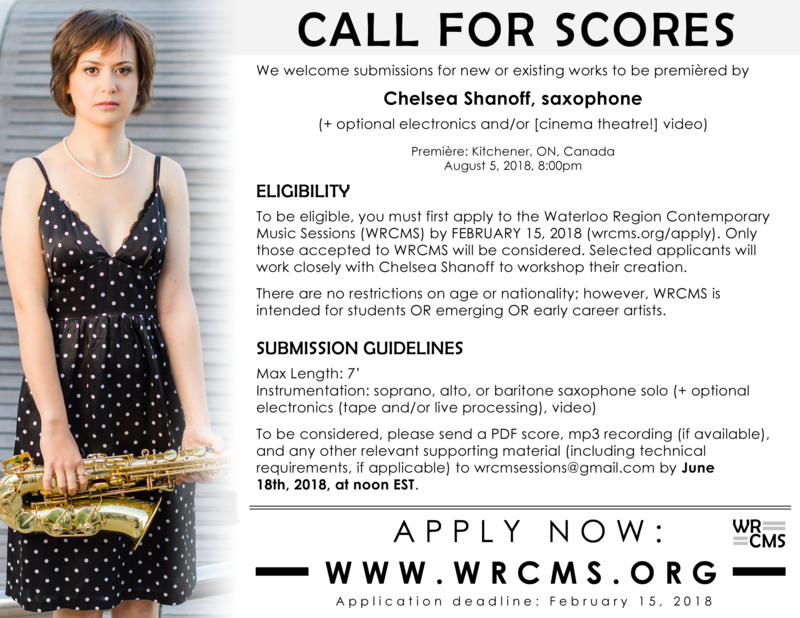 To apply for WRCMS, please see the Apply page. For each of the calls below, please send only one submission (one piece, or one movement of a piece) per applicant. 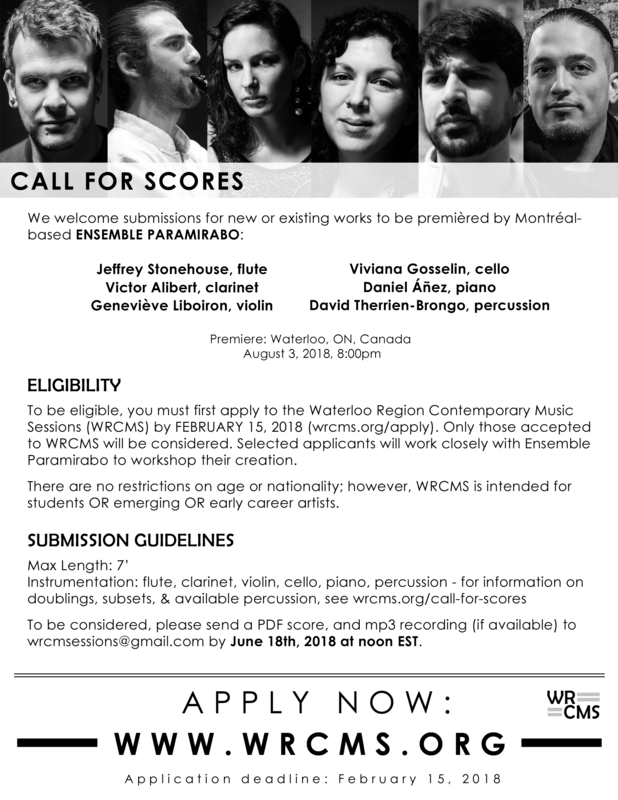 *We may be able to accommodate requests for a limited amount of additional percussion “toys” or more portable equipment – please email us in advance of the submission deadline if you have a request.